Sam Frost pimple is a "horn" but she's not shy about it. 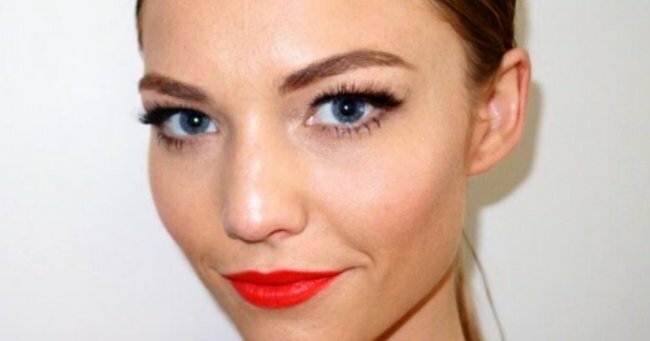 Sam Frost woke up with a massive pimple and she's not being shy about it. It’s a truth universally acknowledged that the day you have something important on, you’ll wake up with a monster pimple. 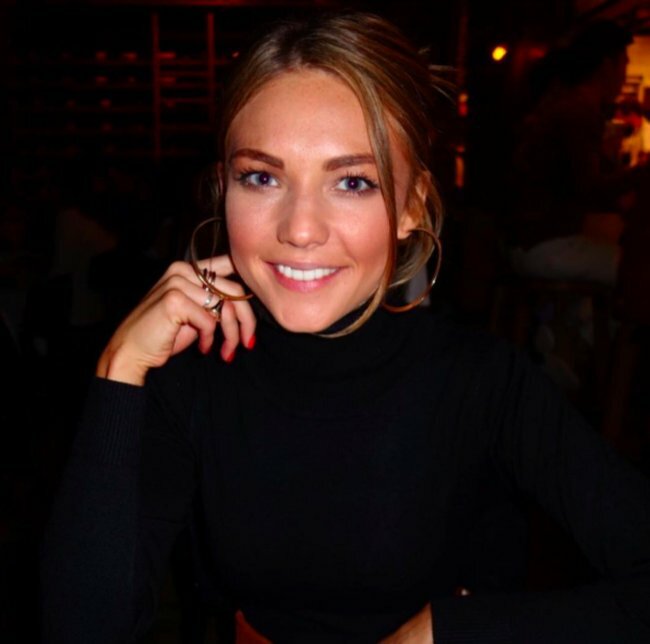 Unfortunately it’s a rule that proved true for Sam Frost today. Over the past few days, a pimple had been brewing on the radio host’s forehead. As of last night it developed into the “horn” stage – just in time for the new promotional shoot for radio show Rove and Sam. But while most of us would feverishly style our hair over it, slather it in concealer and potentially just stay in doors all day, the 26 year year old took a much more sensible – and refreshing – approach. Rather than shy away, she embraced it, even going so far as to post a tribute on her Instagram story. "I&apos;m actually growing a horn. #SoHot #Pimples for days," she wrote. "Love you" she wrote on a close up shot of the pimple. The next morning, her &apos;horn&apos; was the subject of many jokes on air, including a video shared on the Rove and Sam Instagram page, which Frost reposted. In it, her co-host Rove McManus&apos; finger can be seeing slowly approaching the pimple before "beeping" like a big red button. Repost: @rovemcmanus • The horn on my head is just growing & growing... I am so happy we have our promotional photoshoot today. Trending this Spring 16 #Pimples #Yesss #iLOVEpimples ???? Let&apos;s just say she was definitely more good-natured than we&apos;d be. But while a few fans commented their sympathies and pimple remedies on her post, there was something else in the picture most people were far more interested in. The comments section was inundated with questions about where they could get their hands on her fabulous, sparkly animal print jumper. "Hey Sam where&apos;s the jumper from, it&apos;s gorgeous," wrote one fan, while another added "You should see what pregnancy did to my skin ???? @fro01 where did you get your jumper? I LOVE it!" The sweater in question is from French Connection, is currently in stock, and retails for $129.95. A soft grey marle with a sequin leopard print block, it&apos;s perfect for drawing attention away from pimples and bad hair days. Or you know, just wearing with jeans.